Once again a plea for help. 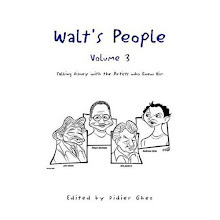 The amount of material I have received recently for future volumes of Walt's People is absolutely staggering (and I am also working on three parrallel projects which make matter worse). Some of you are already helping me with all the transcriptions that need to be handled. 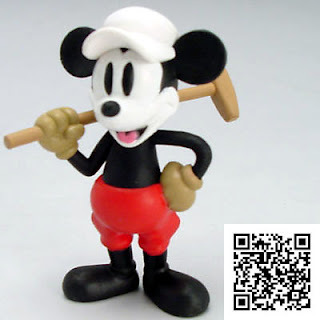 However, I need help with one other painstaking task: digitizing. 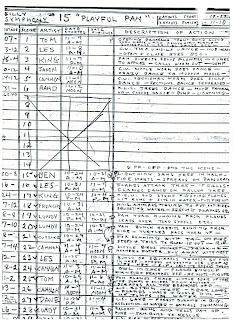 I have about 20 interviews that need to be digitized. This means scanning them using a scanner that has a good character recognition function and then cleaning up manually each page of the interview, to remove the typos introduced by the scanner. No need to be of English maternal language as for the transcriptions. Anyone with some free time can handle this. I used to do it all myself in the past, but have received way too much material to handle it all alone. And here is the animator draft of Playful Pan. 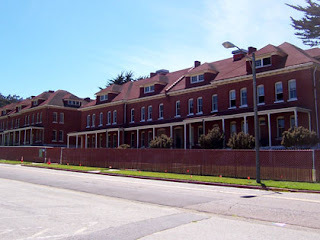 Don't miss the new updates of the Walt Disney Family Museum site. 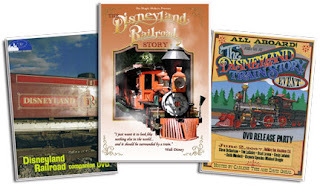 I just got an email from Ape Pen Publishing announcing the release of 3 DVDs about the Disneyland Railroad story. They look fascinating, although I have not ordered them or watched them yet. 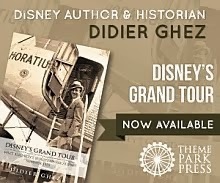 A mysterious Disneyland hardcover by Bruce Gordon and Walt Disney World: Then, Now, and Forever by Jeff Kurtti and Bruce Gordon. 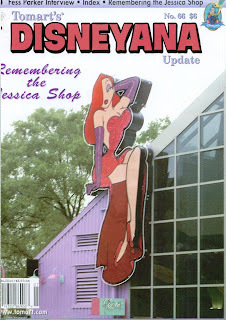 Do not miss the second parts of the scans from The Dispatch on ASIFA-Hollywood's blog. 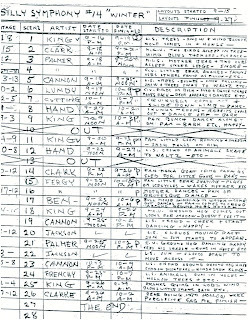 Here is the animator draft of the Silly Symphony Winter. Pete Young by Vance Gerry. - Two Princes and Robin Hood Confidential by Will Finn. 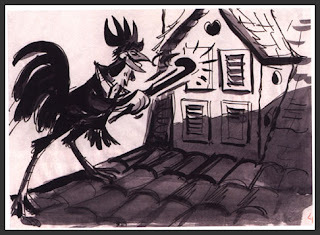 The early animator drafts seem to have had a more basic structure than the later ones (see yesterday's post). 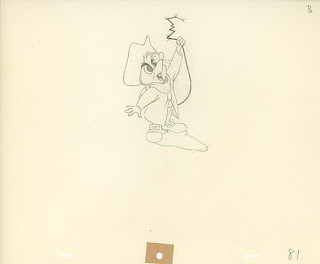 Here is the draft of the Silly Symphony Midnight in a Toy Shop. 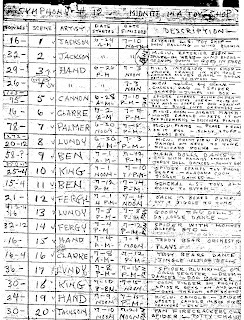 Once again, this comes from the astounding collection of Mark Kausler. I would recommend visiting Marks' blog daily. It contains some fascinating insights into quite a few different fields. 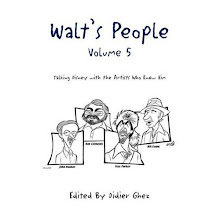 - Review of Walt's People - Volume 5 by Jim Hill. - Drafting Robin Hood by Michael Sporn. 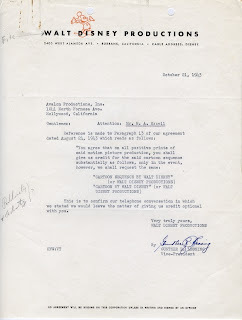 Mark Kausler has just sent me a huge series of rare Disney documents. I have decided to start sharing those with you beginning today. 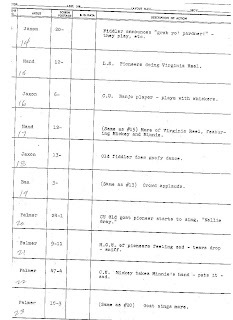 Here is the animator draft for Pioneer Days. - Bizarro by Piraro posted by Jerry Beck on Cartoon Brew. 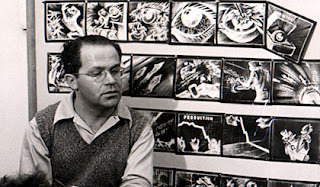 Do not miss Hans Bacher's new blog (that just made it to the permanent links)! Alain Littaye from Disney and More, just discovered on Youtube this two part movie about the House of the Future at Disneyland, definitely worth watching. 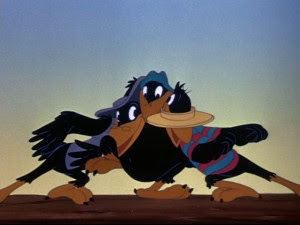 - The special promotion happening on the Alice in Cartoonland and Oswald the Lucky Rabbit DVDs on Cartoons on Film. 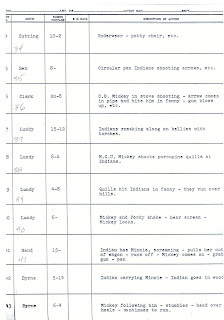 Amid Amidi has just posted this footage of the 1941 Disney strike on Youtube. 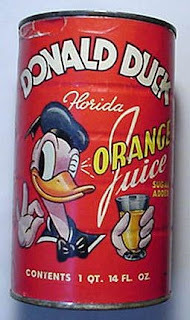 He believes this comes from the collection of Ted Bosustow, son of UPA co-founder Steve Bosustow. Thanks Amid! 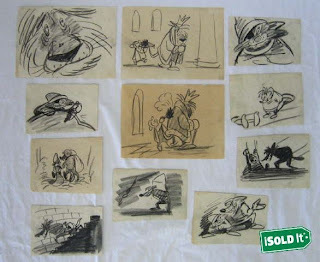 Two interesting series of storyboard drawings from Robin Hood currently on sale on ebay. I am not familiar with the seller, so I am not certain if those are originals. 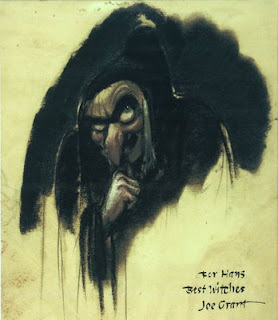 If they are, any idea who might be the artist(s) who did them? This just in thanks to Jom Korkis. 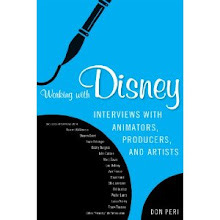 - Disney's Lost Chords review by Jim Hill. 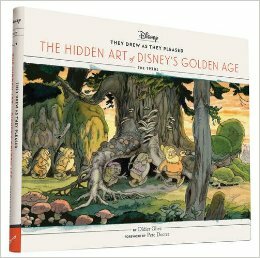 To add to what Jim is saying: this is by far the best Disney art-book published this year and an absolute must-have for Disney historians. I can not recommend it strongly enough. 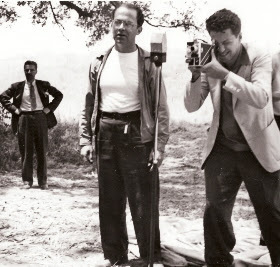 - A Salute to Club 55 by Wade Sampson. I've had this one for a long time, I wonder if anyone out there knows what project it was in reference to? Probably a government film. 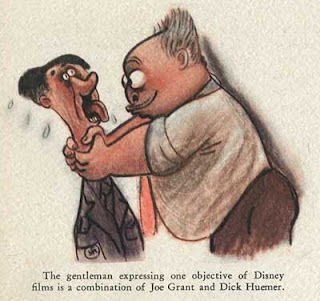 It's becoming more and more difficult to find books about animation that tap into primary sources (i.e. 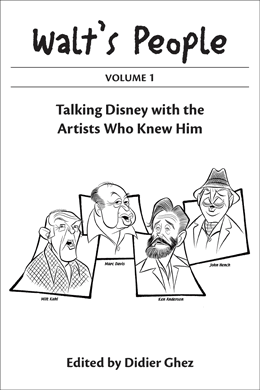 interviews with the artists) for their research and this for obvious reasons (most of the "old-timers" have passed away), so The Colored Cartoon: Black Representation in American Animated Short Films by Christopher P. Lehman is definitely a book I will pick up, since its author will quote from his interviews with Berny Wolf, Bill Littlejohn, and Jack Zander. This just in from Jim Korkis, as Walt and Lillian got married on July 13th. 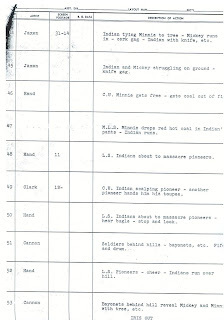 ASIFA Hollywood Animation Archives has posted today full scans of the extremely rare 1943 Dispatch newsletter. Librarian to Disney by Janet Martin in Wilson Library Bulletin (December 1939). 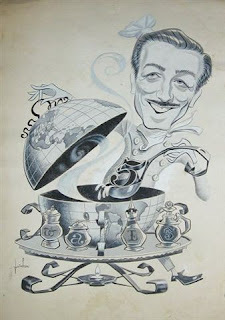 By the way, I am still trying to locate a copy of John Canemaker's article Disney Backgrounds from the magazine Print. Here’s a story I love. Roy Williams was a legend. 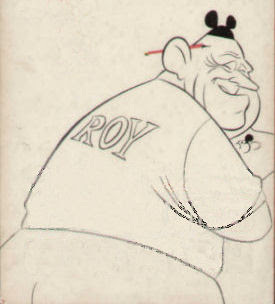 Roy was a 320 pound former All American high school football player. He was a little baby. He was a child. He was a naïve child in this great body who could throw people around. An enormous gag man. 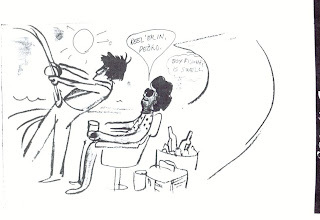 He just churned out these cartoons like you wouldn’t believe. Walt decided that Roy should be a little more dignified so we helped Walt out. When Roy was made a gag captain we made it an important thing. He had to wear a suit, tie, and a vest….and socks. Everything. Then he came over to this new building. 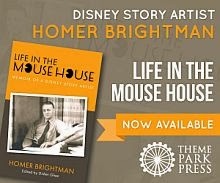 They were really just a couple of apartments we had gutted and made into rooms for the storymen. We had Roy all dressed up. I got Ethel, who was his wife, to make sure Roy wore the suit and everything. It didn’t really fit. Nothing buttoned. Nothing really worked. 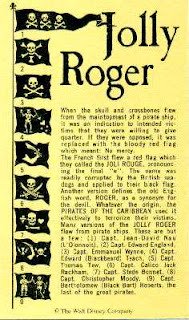 As gag captain, one of his jobs was to go around and “pass” on the gags that everyone had done. He came into the room. 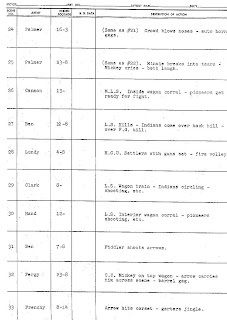 We took this little guy, Joe Sable, who was a new guy who was maybe five foot two and weighed all of eighty pounds. We took T. Hee’s pants. T. Hee was a big man in those days. He lost over three hundred pounds. We took his pants and wrapped them around and around Sable and tied it up with a belt. Roy bolts away and calls his doctor. At least he had that much sense. 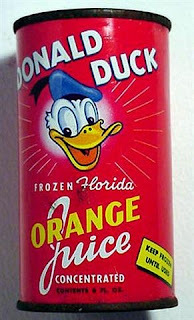 He got the nurse and asked her if sauerkraut juice is good for diets and she says “yes, but…” and Roy hangs up before she finishes and runs across the street and got a gallon of sauerkraut juice and drank this whole can. 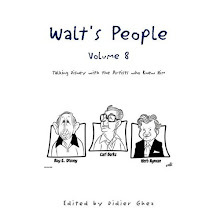 The meeting with Walt on gags is due to come up in less than ten minutes. This whole business began to work on poor Roy’s insides and there was a lot of Roy to work on. Have you ever heard elephants trumpet? That was the sound coming out of him. Roy would come in to the boards and these sounds are starting. Boom. Boom. He runs down the hall to where we had a lavatory and we hear “Bang! Bang! Bang!” We had the doors all locked. Then we had the next building fixed the same way. Wherever he went there was no chance for him to get any relief. 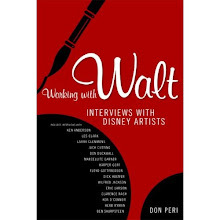 - Horsing Around With Walt and Polo by Wade Sampson. 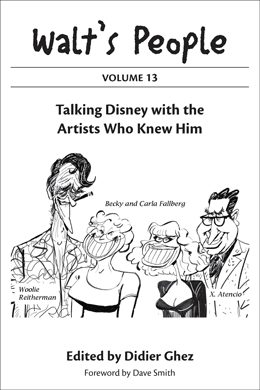 Unfortunately, CartoonBrew reports the death of David Hilberman, one of the most famous Disney strikers and co-founder of UPA. 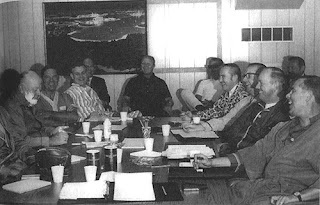 Abstract: Gurs, near the Pyrenees, was the largest camp in the occupied zone of France. In spite of the deplorable conditions in the camp, cultural activities flourished, as in other French internment camps in both zones. In addition to conferences, concerts and plays, this extensive artistic creativity included the works of several artists, who produced drawings and watercolours and mounted exhibitions. 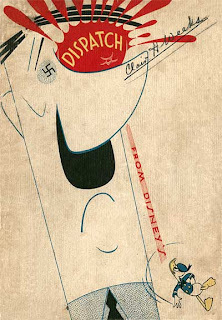 The artists, who were political and/or racial refugees, used their works of art, through irony and satire, as a means of protest against the French authorities, who, contrary to hopes and expectations, had turned out to be a collaborator of the Nazi regime. Among the many works of art produced in Gurs those of Horst Rosenthal (Breslau 1915 - Auschwitz 1942?) deserve special attention. 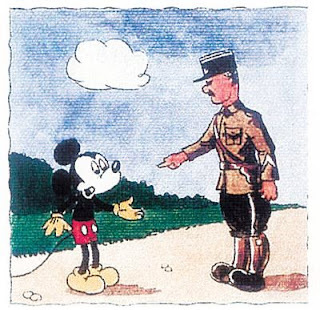 He left behind two graphic novels - Mickey au Camp de Gurs - Publiée sans l'authorisation de Walt Disney (Mickey Mouse in the Gurs Internment Camp - Published without Walt Disney's Permission) and Le Journée d'un hébergé: Camp de Gurs 1942 (A Day in the Life of a Resident: Gurs Internment Camp, 1942) (Centre de Documentation Juive Contemporaine, Paris). 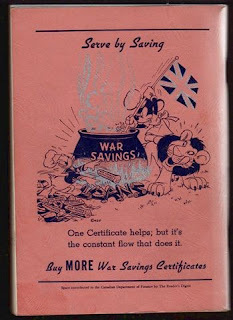 Each of these booklets vividly depicts daily life in Gurs. 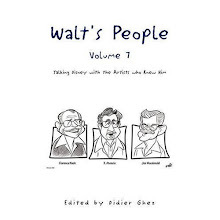 The former is narrated from the point of view of Mickey Mouse, while the latter is written in fairy tale style as a 'book of hours', with an omnipresent author who records and illustrates a day in the life of the young 'resident'. The humorous cartoon-like images, together with the naive, amusing and 'childish' texts, stand in sharp contrast to the harsh reality of the camp, thus enhancing the criticism which lies behind them. And here is another link about the same subject. 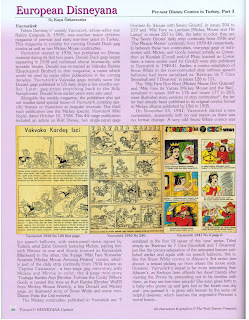 Tomart's Disneyana Update number 66 has just been released and contained the last part of Kaya's history of Turkish Disney comics before 1945. 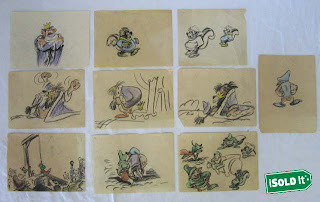 If I have been able to collect so much material related to Disney in ex-Yugoslavia in the '30s and to publish a detailed history of this little known side of Disney history (see my articles in past issues of the Tomart's Disneyana Update) is it in great part thanks to the help of Serbian underground comic book artist Aleksandar Zograf. 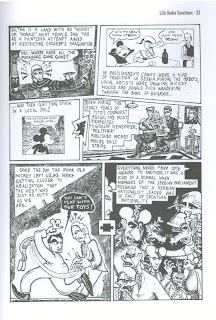 That being said, I had never read Aleksandar's comics. 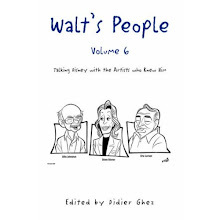 There were two reasons for this: they were not yet available in English and the French version published by L'Association (publisher of Persepolis amound other "classics") was out-of-print. 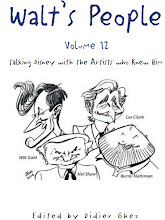 The second reason was that I had seen some of the panels of his stories and was put off by his underground style (see, I have always been attracted to more classical styles like Tintin, Asterix of even the more realistic style of Blacksad). That being said, when Aleksandar's works were published a few months ago in the US, as Regards from Serbia, I knew I had to get that book. Aleksandar is a delightful penpal (or "keyboard pal" to be more precise) and I thought reading his works might be a way to know him better. You know where this is leading, of course. I got the book last week and started devouring it this weekend. 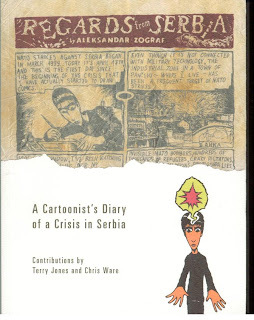 I - suprisingly - adore Aleksandar's graphical style and the way he is telling his stories of what life was like in Serbia during the Bosnian war and then below the NATO bombings. The book is both funny, subtle, moving (at times), very strong (always), and fascinating in the way Aleksandar (real name Sasa) captures all of the day-to-day absurdities. I have finished Chapter 1 (comics srips) and have just started reading the emails that are collected in Chapter 2, about the bombings. After having read this already, I felt surprised that Aleksandar's works didn't win awards in prominent festivals (or have they and am I just badly informed?). Regards from Serbia definitely has the strenght, from a narative and stylistic point of view of a Persepolis (from example). Ever since I lived in Argentina right in the middle of the financial crisis, the riots,... I have been interested in the "small" and "big" absurdities that situations like the one Sasa lived can create in the life of normal people and that not many people in Europe or the US can even start to imagine. What Sasa lived in Serbia is of course way more dramatic and lasted way longer, but there is that same sense that the reality as perceived from abroad is so much more simplified that lived on the ground. Something that we all know intuitively but that we only understand with more clarity through works like Aleksandar's. 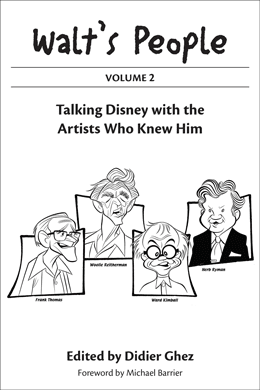 Since the book contains at least one page mentioning Disney comics, I do not feel totally off-topic by plugging it shamefully here :-) I just truly feel it's worth discovering and couldn't help but try and share my delight with a few of you. I am actually very interested in interviewing Chuck if he is still alive and would really appreciate any info you might send. 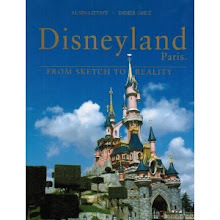 [I wonder whether you could assist me in finding an early document from the planning stage of Disneyland? 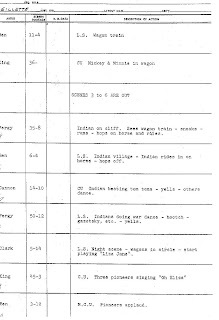 Even though the conceptual drawings for the little "kiddie park" projected by Walt for the sixteen-acre site across Riverside Drive are widely published, I have not been able to find the text of the "Burbank prospectus" presented to the Burbank Board of Parks and Recreation in March 1952. 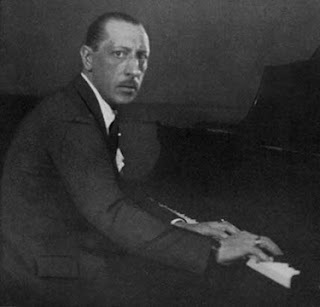 This morning, do not miss Walt and Stravinsky posted on MichaelBarrier.com on July 6, 2007. 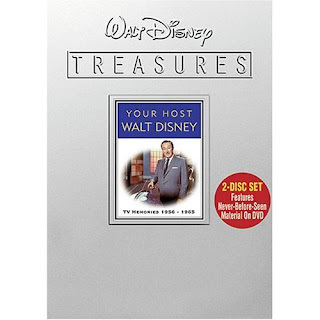 [When I came home, I was too tired to go out and see the July 4th fireworks, so I spent the time watching the DISNEYLAND '59 special on the YOUR HOST, WALT DISNEY Disney Treasures DVD. 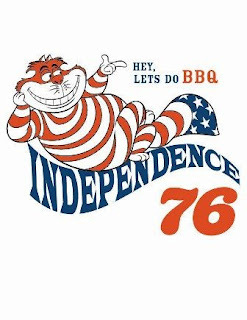 As promised, here is a last document related to the 4th of July. 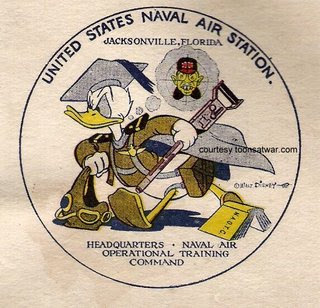 [July 4th is the perfect excuse to remind readers to visit toonsatwar.com to see Walt Disney at his patriotic best. Here is an image I don't remember seeing at the site yet. This comment by Pete Emslie is too good to get lost in the comment section. 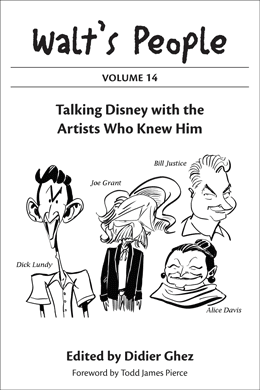 His idea sounds brillant to me, if Disney Toons can come up with story artists at least half as good as those who worked on the featurettes. 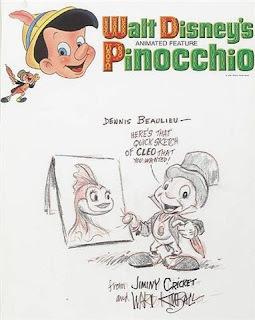 No easy, of course, as Ben and Me's story artist was none other than Bill Peet. But certainly doable.